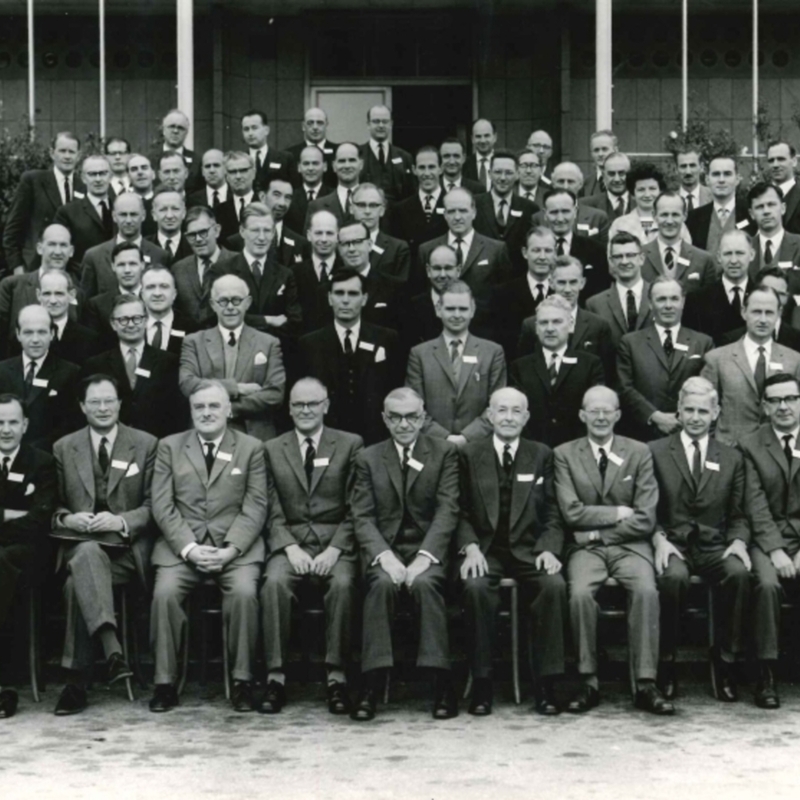 Group photograph of members of the Scottish Society of Physicians at the Society's conference in Aberdeen, 1963. From the archive of Dr Gavin Brown Shaw (1919- 2007). “Scottish Society of Physicians group portrait,” Heritage, accessed April 23, 2019, https://heritage.rcpsg.ac.uk/items/show/231. 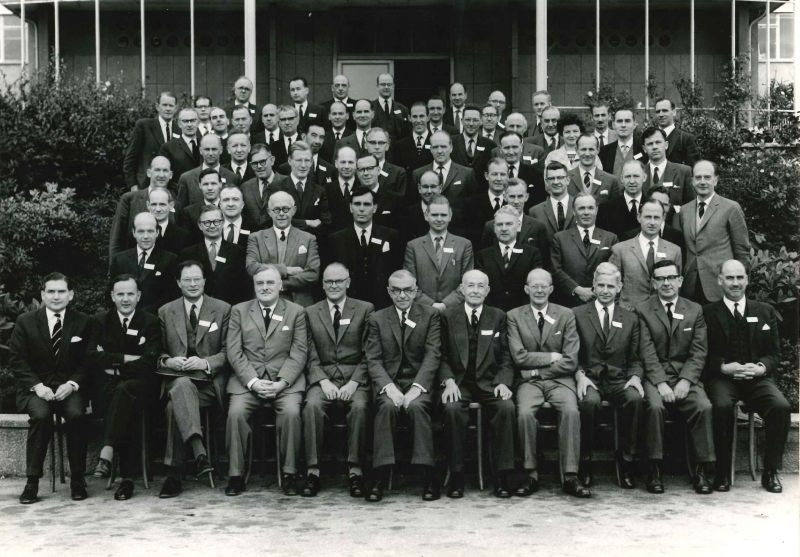 Description: Group photograph of members of the Scottish Society of Physicians at the Society's conference in Aberdeen, 1963. From the archive of Dr Gavin Brown Shaw (1919- 2007).